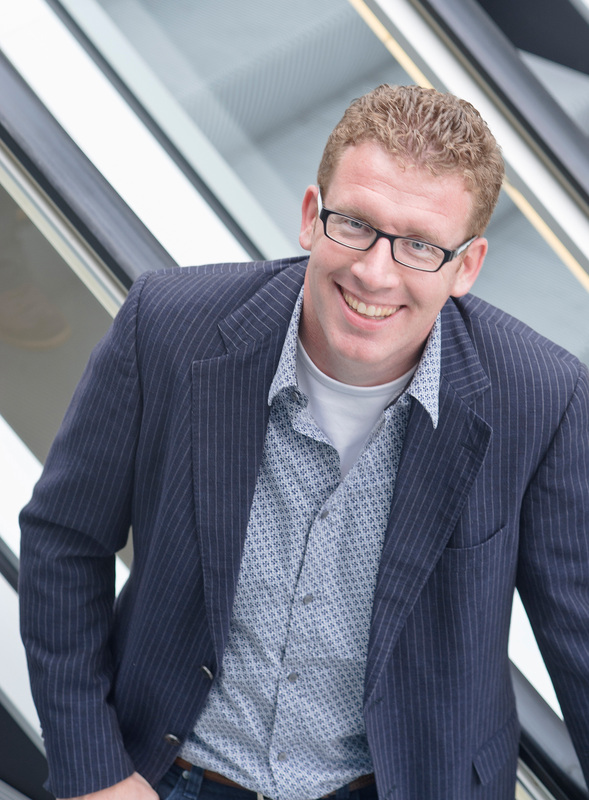 Waldo Smeets is senior solutions consultant at Adobe with a focus on digital marketing and online customer experience management. In the past 10 years he has worked with many European brands to implement their online strategy and to help them deliver a differentiating customer experience. Waldo is specialized in business as well as technical aspects of emerging Adobe solutions and feels comfortable speaking to both business and technical audiences. He joined Adobe through the acquisition of Macromedia by Adobe.